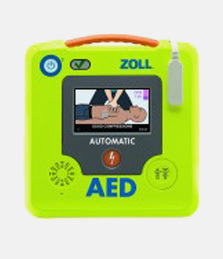 Home/Defibrillation & FAQ's, Defibrillators / AEDs/How does a defibrillator work? Firstly, defibrillators are very safe, easy to use, and talk you all the way through a Sudden Cardiac Arrest. A defibrillator is an electrical device that provides a shock to the heart when there is a life-threatening arrhythmia present. In particular, Ventricular Fibrillation (VF) is the arrhythmia we need to act upon quickly to restore a regular life sustaining beat to the heart. VF is a very rapid erratic, unsynchronised, uncontrolled chaotic beating of the heart muscle, and in particular the ventricles, which are the main chambers of the human pump. The heart simply looses any controlled rhythm it has and goes into a ‘fitting’ like action, with no cardiac output able to be achieved. 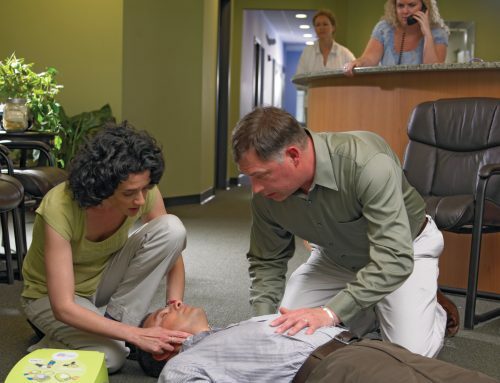 A defibrillator provides shocks that basically bring the uncontrolled chaos to a stop so that it can start rhythmically contracting again, providing blood flow to the brain and vital organs to support life. Another rhythm that may present is Ventricular Tachycardia (VT), although usually uncommon in regards to Sudden Cardiac Arrest. VT is commonly experienced by patients who present with a feeling of “I just don’t feel well’. They are non-specific and know they need to go to hospital, but are not sure why! 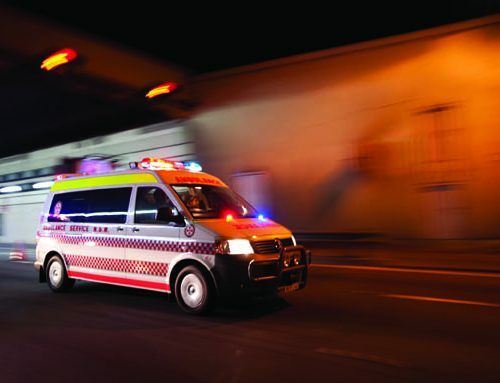 VT presents sometimes post reversion of a Sudden Cardiac Arrest. The patients heart will be ‘irritable’ from the episode it has experienced, and along with many other rhythms, VT is a common presentation following arrests. You may have seen the big paddles paramedics and doctors place on the chest to deliver a shock – that’s an external defibrillator. 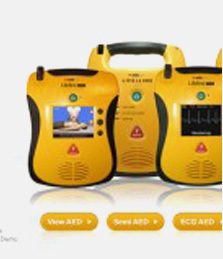 PAD’s & AED’s are also external defibrillators available for public use. 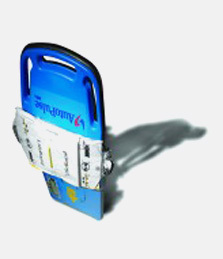 There are also internal defibrillators surgically implanted under the chest wall. These devices are for patients who have a cardiac history diagnosed by their cardiologist. When the heart muscle stops from a life-threatening rhythm, a small shock is delivered to the heart to get it to start beating regularly again. 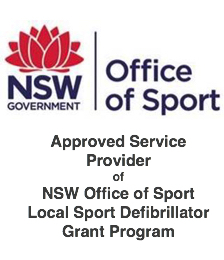 Defibrillators are life saving devices that are becoming more common in our communities throughout Australia and the world, and are certainly responsible for saving many lives each year. Do you have any questions? 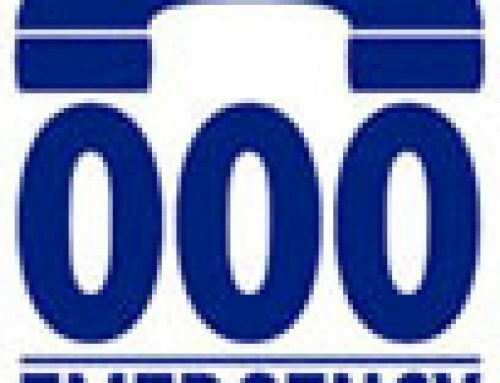 Call your Defibshop on 1300 729 575 or contact us here.